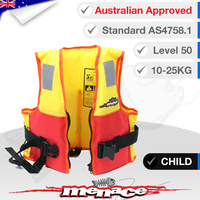 It's important that both the weight and chest size suits your child. 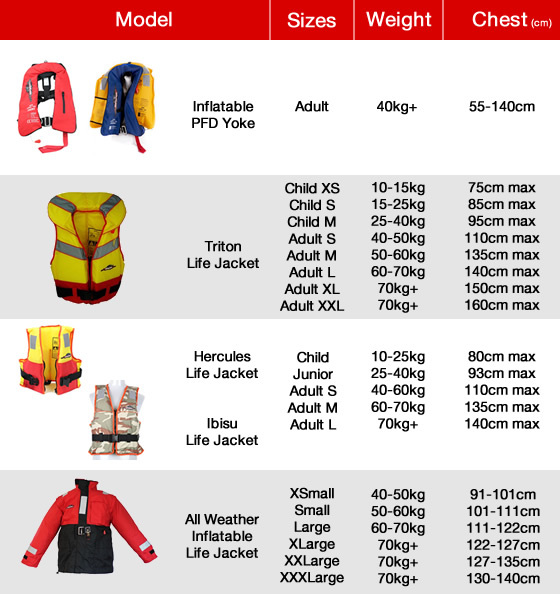 Although your child may be within the weight bracket, the jacket's chest size may still be too large. 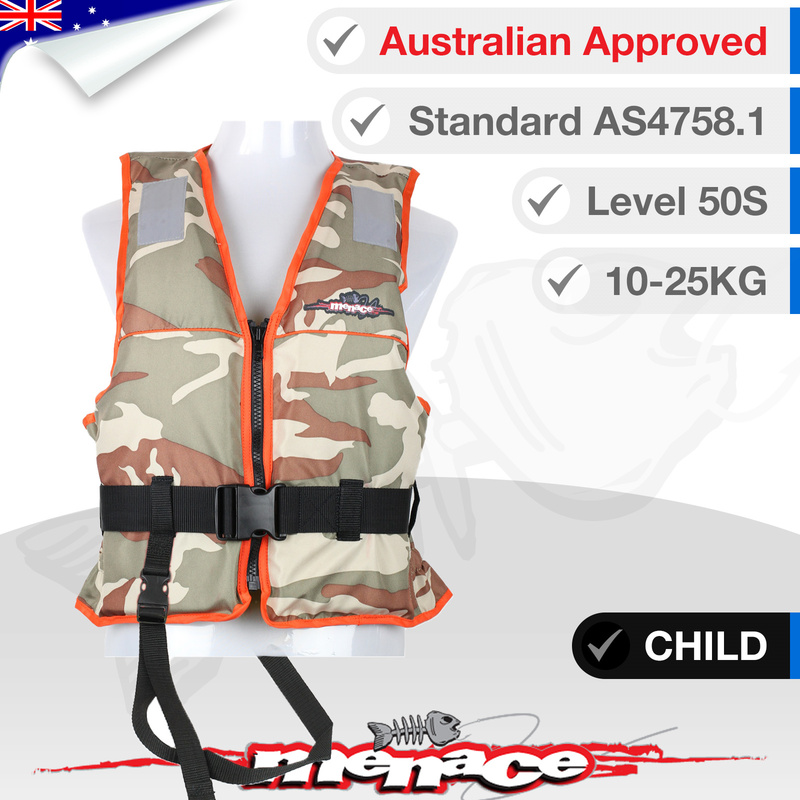 This Ibisu Life Jacket meets the latest Australian Standard (AS4758.1) to give you peace of mind when around water with your children. 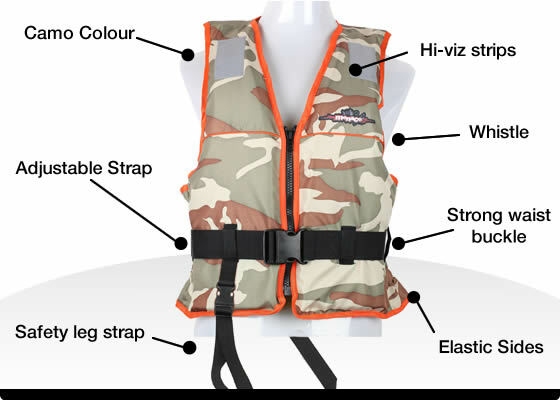 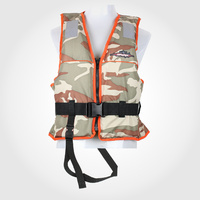 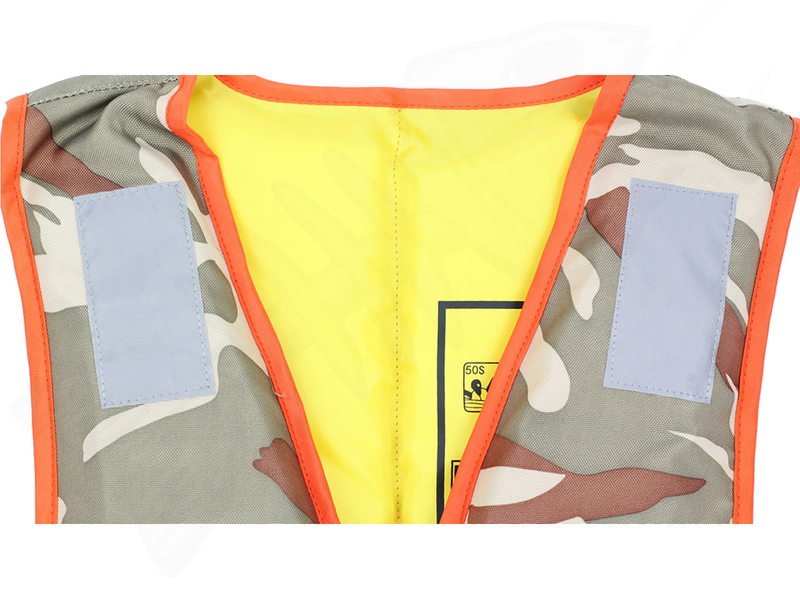 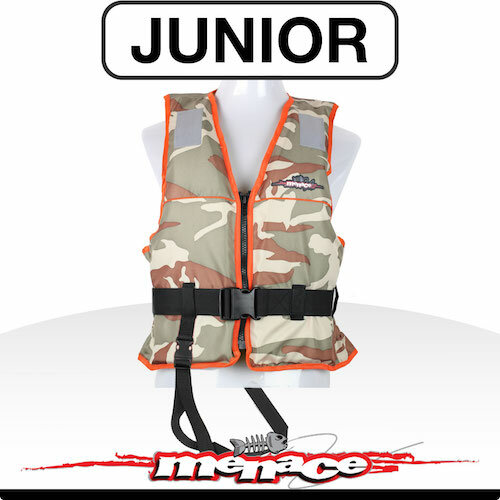 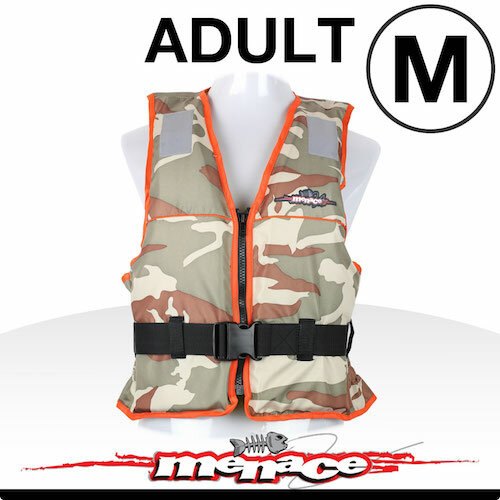 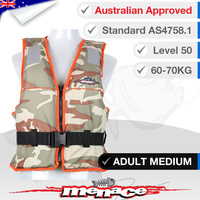 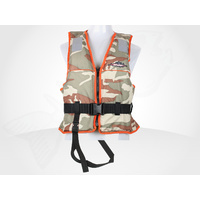 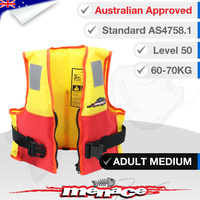 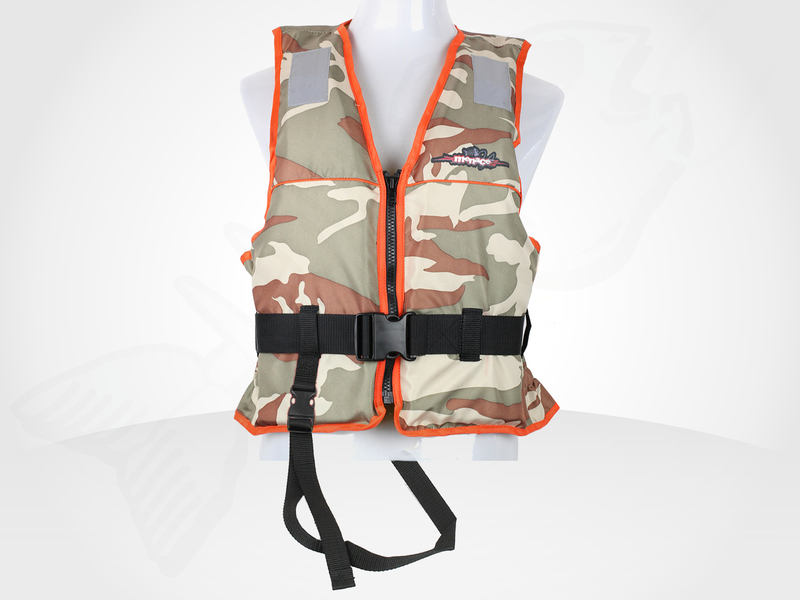 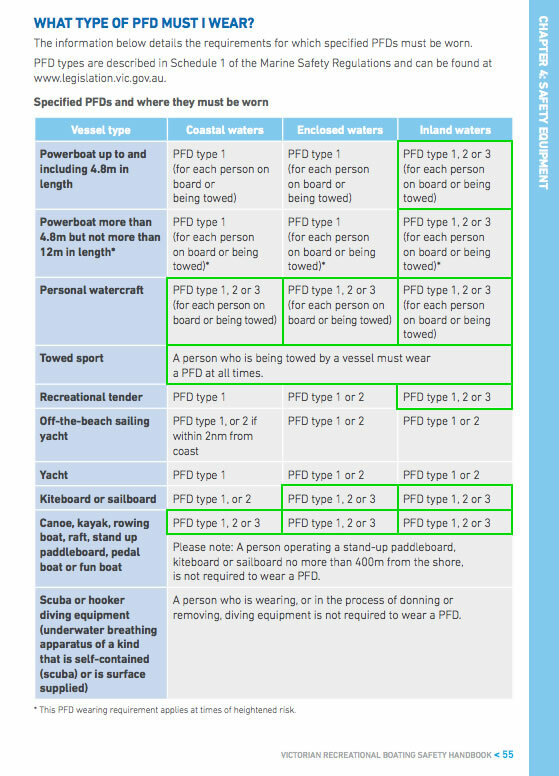 A Level 50S (Type 3) Life Jacket is designed with your safety and comfort in mind. 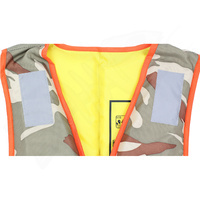 Made with a camouflage look and large arm holes for freedom or movement, this safety vest can be worn all day long.